Eagle Park is a charming community in the town of Belmont in Gaston County, located just minutes from the interstate yet featuring a welcomed sense of seclusion. The community offers small-town living with big city amenities and allows residents to take advantage of the slower pace and laid-back vibe of Belmont. The neighborhood features parks, a playground, a tot lot, and a dog park. Residents can also enjoy a community pool and fitness club as well as the tennis courts, playgrounds, picnic tables and athletic fields at Davis Park. Furthermore, Eagle Park is conveniently located near major interstates, near Uptown Charlotte, and near the Charlotte Douglas International Airport. Eagle Park has nine homes on the market, which represents 18 months of inventory, and thus we are looking at a buyer’s market. Belmont as a whole has six months of inventory making it a perfectly balanced market, neither favoring the buyers nor the sellers. Specifically in this neighborhood, however, buyers seem to have the upper hand. 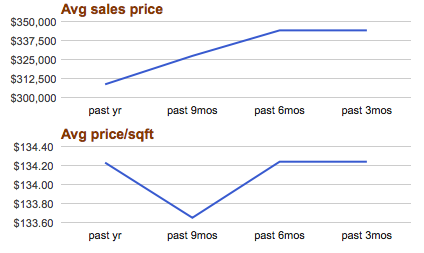 Furthermore, there has been almost no change in the average price per square foot over the last year. 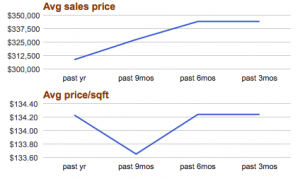 There has, though, been a slight increase in the average sales price of homes. 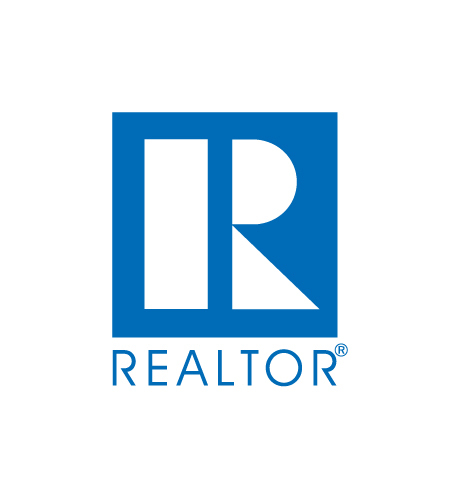 Homes currently on the market range in size from almost 1,700 square feet to over 3,000 square feet and range in price from $248,000 to $414,900. you can expect plenty of curb appeal and charming front porches in this beautiful neighborhood. Belmont is a historic Mill town that features fantastic shopping and dining, and with Eagle Park’s walkability to downtown Belmont, the community has everything you could ask for.